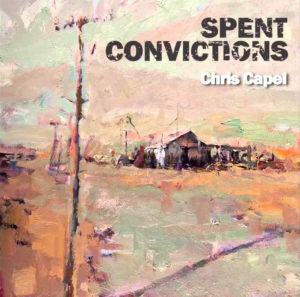 Spent Convictions is the debut album from Welsh based singer songwriter, Chris Capel. Expect a diamond of a record, conceived and written between the shores of West Wales and the edge of Lake Michigan in Wisconsin. Lyrically referencing popular culture, affairs of the heart and various items he needed to get off his chest, these are ten songs for grown ups. Produced by Nigel Stonier at Airtight Studios in Manchester, the album features contributions from Thea Gilmore, Paul Burgess, Tracey Browne and Liz Hanks. 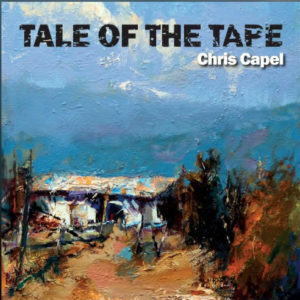 Tale Of The Tape, the second offering of songs from Chris Capel, finds him mining similar themes as his debut album Spent Convictions. 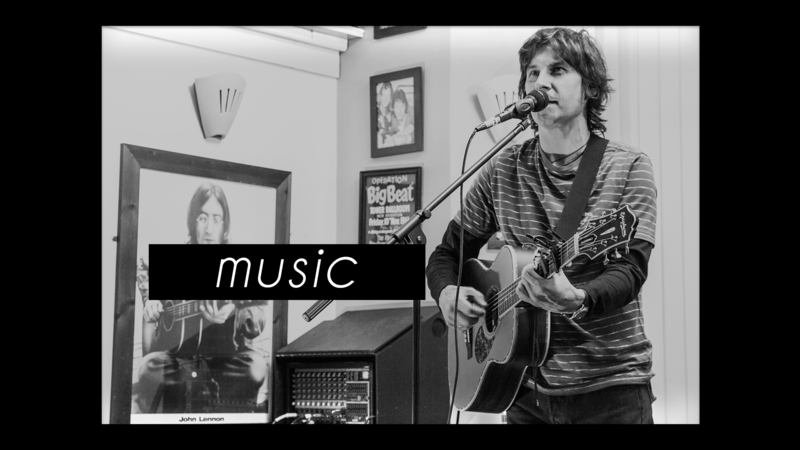 These ten songs, however, will give you a deeper insight into what really makes him tick with subject matter including the English countryside, depression, ageing and the Pacific Coast Highway. Featuring a team of musicians of the finest calibre, which includes Robbie Mcintosh on guitar and Che Beresford on drums, Nigel Stonier once again takes the producers chair at Airtight Studios, his classy touch echoing through these songs.